You can’t play the guessing game when it comes to picking the perfect roofing color for your home. Remember that your roof is a highly visible feature, which is why it needs to match your walls, gutters and other exterior components in some way. Kroll Construction, one of the premier roofing companies in the area, shares some tips on choosing the right roofing color in today’s post. Your home’s siding is a good basis for your color choice since your roof and walls are the most prominent features of your exterior. Their colors should blend well to create a refreshing facade that’s easy on the eyes. Additionally, you can drive around your neighborhood and look for a home with almost the same architectural design as yours and a roofing color that you like. Doing so will give you an idea of what your new roof will look like after installation. Colors are tricky, which is why you need to learn when to use certain tones. As a rule of thumb, use a subtle shade when you have bright wall colors. This will create a more balanced look that won’t be overpowering. On the other hand, choose a livelier roofing color when your walls have a lighter tone. This will help highlight your new roofing system and create a bold statement. Does your home have a traditional or a contemporary look? Note that your roofing color and material should match your home’s overall design. For example, asphalt shingles with a more earthy tone can complement classic living spaces. 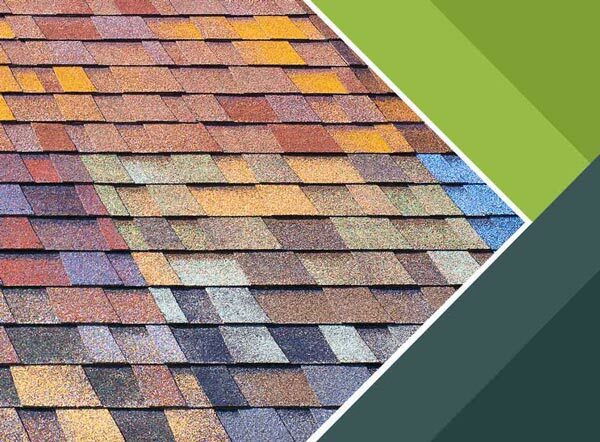 Your roofers can help you decide which colors complement your home. They will walk you through the different colors and styles to help weigh your options. Kroll Construction is one of the leading roofing contractors in the area that you can turn to for your re-roofing project. Call us today at (734) 422-4840 to learn more about our products and services. We serve residents of Michigan and other nearby areas.